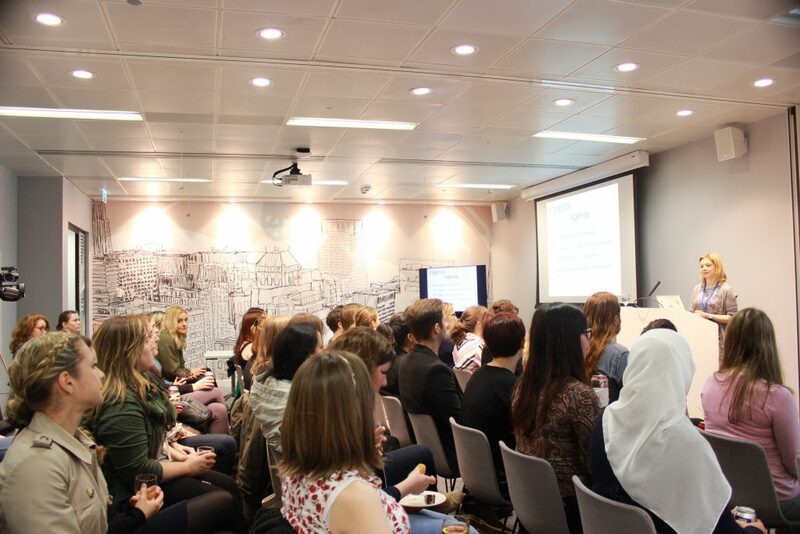 Girl Geek Scotland (GGS)‘s Mentoring Community in Digital Technology was launched in 2016. We have been victims of our own success as demand has been higher than we expected and at times quite overwhelming. We hold 4 mentoring events a year and aim to match 150 people with mentors in 2017. 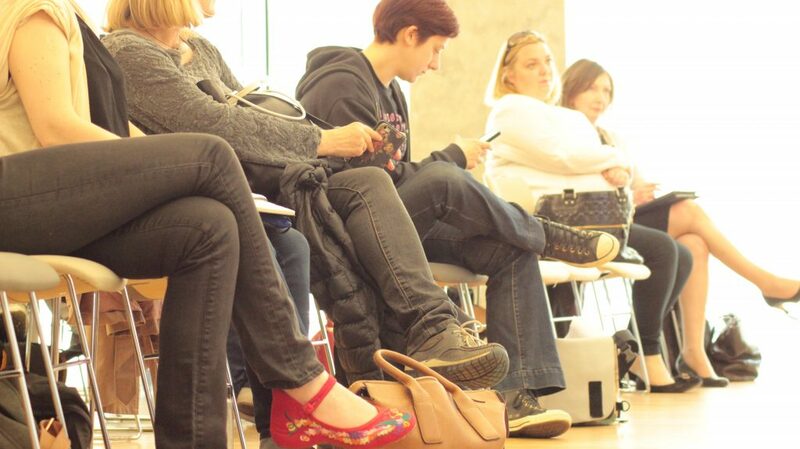 We also run an online peer-to-peer mentoring network where people can come to share experience and advice online. Experienced community managers who provoke, and support healthy discussion lead this. We are now seeking to increase our impact with the support of the Scottish Mentoring Network (SMN). SMN offer a range of benefits and support that we can draw on (click here to find out more). In particular GGS will make use of the SMN Good Practice Guide, and the training they provide for mentors. With this support we aim to raise standards and professionalism in mentoring, providing a benchmark for programmes across a range of contexts. We are currently seeking sponsorship to take our own Mentoring Team through accredited training in 2018. This will pave the way for GGS to take on the role of mentoring the mentors for the SDS Role Model and Mentoring Framework in Digital Technology for School Age Girls. This will provide additional support for young mentors who are themselves still in FE, training courses or in the early stages of their careers. The Scottish Mentoring Network began in 1997 as an informal group of individuals and organisations interested in mentoring. It is now a membership organisation covering projects throughout Scotland. 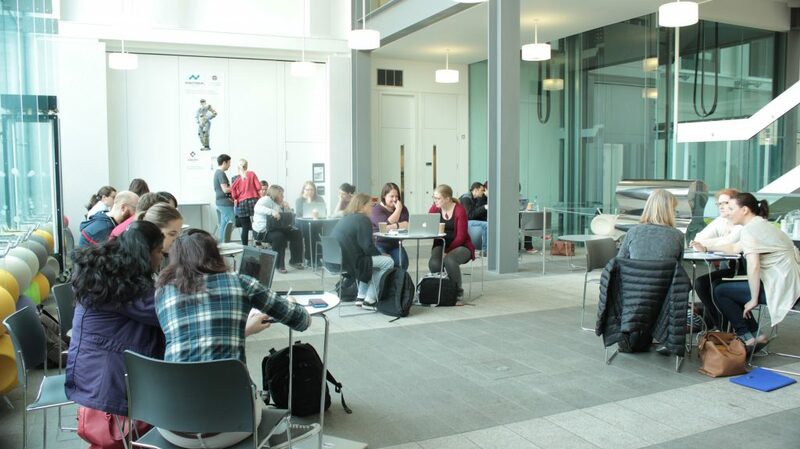 The SMN aim to provide a distinctively Scottish perspective on mentoring, which is developed and sustained through co-operation and partnership between mentoring providers and users at a national, local and thematic level and policy/decision makers, funders and the academic community. 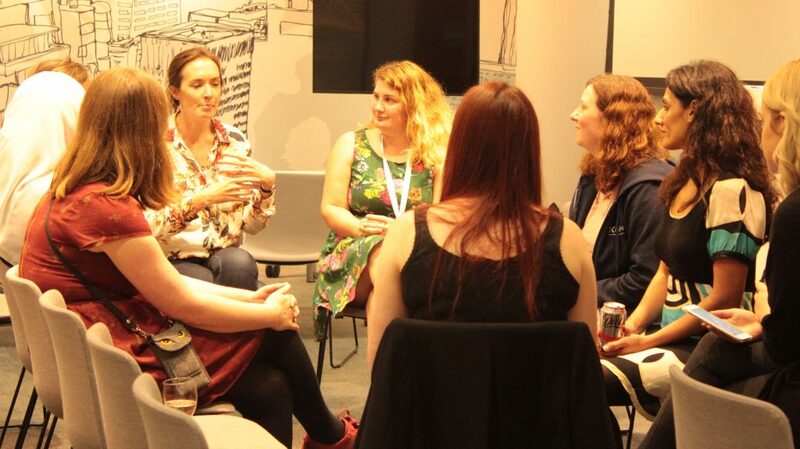 Girl Geek Scotland started our Mentoring Community in June 2016. This was in response to research which identified mentoring as critical to developing careers for women in technology. This is an ongoing project which we expected to grow slowly over time and improve incrementally in response to the needs of the community. We estimated events to attract 30-50 people, and that perhaps 30-50% of the audience may sign up for mentors. For our first event we booked a venue for 50 people, but due to over 100 ticket registrations we moved to a larger capacity venue. We expected 12- 20 requests to be mentored, but instead had over 130 by the end of our second meeting. Applications were closed temporarily, to enable us to implement a number of mitigating strategies to better support the initiative which I have described below. We were able to place over 60 people in 2016, and with our new personnel and processes in place we expect to have successfully placed over 200 people by the end of 2017.